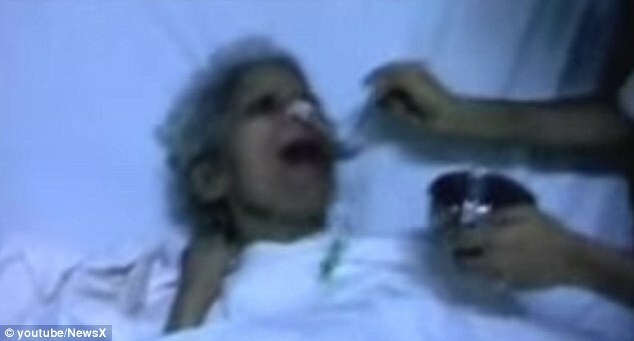 An Indian nurse who spent 42 years in a persistent vegetative state after being raped and strangled has died. 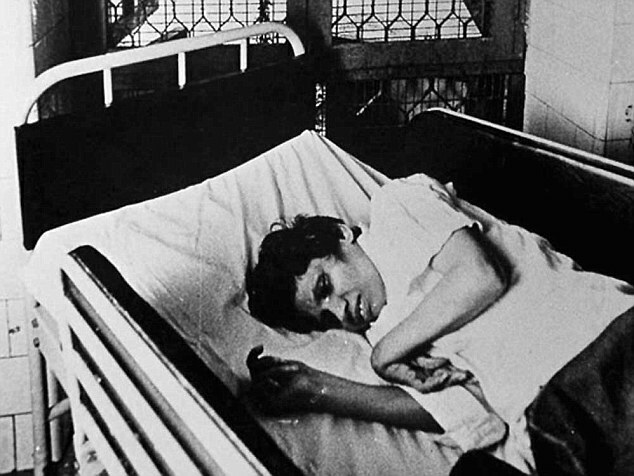 Aruna Shanbaug was left with severe brain damage and paralysed after the 1973 attack by a ward attendant in the Mumbai hospital where she worked. She was fed through the nose to keep her alive but developed pneumonia six days ago, the hospital told the BBC. Her case sparked a debate about India's euthanasia laws. The Supreme Court had rejected a plea to allow her to die. 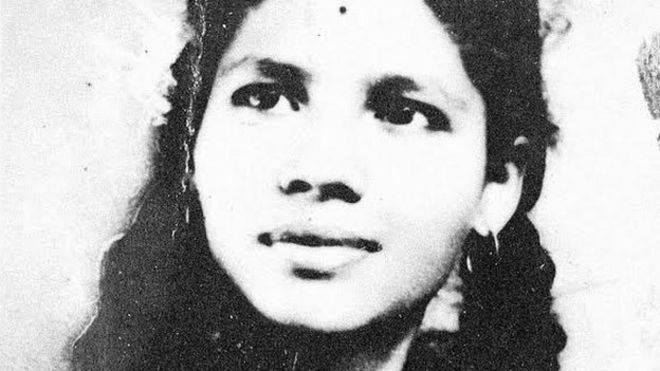 "Ms Shanbaug died at 08:30am on Monday. She was admitted to the intensive care unit and put on ventilator support," a spokesman at Mumbai's KEM hospital said. The nurse was 25 years old when she was sodomised by a KEM hospital cleaner who strangled her with metal chains and left her to die on 27 November 1973. She survived, but spent the rest of her life in hospital, force fed twice a day. "My broken, battered baby bird finally flew away. And she gave India a passive euthanasia law before doing so," journalist and author Pinki Virani, who wrote Aruna's Story, a book on the nurse's plight, told the BBC.